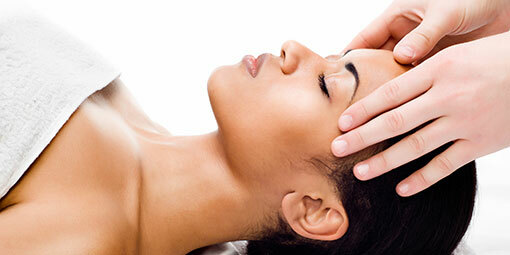 5% Off your first Cosmetic Laser Treatment when you sign up today. $50 In-Person Appointment with Dr. Buckner or one of her Licensed Clinicians to discuss your Cosmetic Skin needs with you. 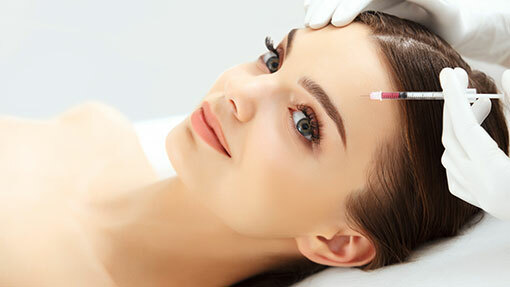 Identify the best treatment course for you, toward more beautiful, younger looking skin. Tired of Incremental Results? Look Younger Now. Free tube of Vitamin A cream with your next Laser Skin Rejuvenation & Resurfacing 3-Pack and your current prescription. Laser Resurfacing is still the best way to reduce wrinkles and fine lines that's non-surgical - offering maximum results with minimal downtime. One Free Face Laser Skin Tightening Treatment with Face Skin Tightening 6-pack. Lift & Firm, Tone & Tighten your skin. As we age sun and stress etch lines and wrinkles into our faces, between our nose and mouth. Jowly folds and fat deposits form along our necks as our jawlines grow slack. Turn back the clock. Stimulates collagen. Recapture smooth, tight, younger acting skin. One Free Body Laser Skin Tightening Treatment with Body Skin Tightening 6-pack. Lift & Firm, Tone & Tighten your skin. Turn back the clock. Stimulates collagen. Want that beach body? Saggy skin from weight loss? Smooth, tighter skin is an important first step. Recapture smooth, tight, younger acting skin. Unwanted Hair? Get if Off! One Free Laser Hair Removal Treatment with Laser Hair Removal 5-Pack. Tired of plucking and shaving? Embarrassed by chin hair? Finally a lasting hair removal treatment. One Free Laser Body Sculpting with Laser Body Sculpting 8-Pack. Get results with this non-surgical Body Contouring and Cellulite treatment. Tired of Vericose or Spider Veins? One Free Laser Leg Vein Treatment with Laser Leg Vein 4-Pack. * Also available with purchase of Laser Hair Removal 5-Pack. One Free Laser Acne Scar Treatment with Laser Acne Scar 5-Pack. Free Gift Bag with Your 1st Cosmetic Laser Treatment. Healthy, younger-looking skin is within your reach. Creams and umbrellas can only get you so far. Tired of incremental improvements? Take your first step toward real results with effective, non-surgical treatments for beautiful skin. * First time patients only. * Limited time only. Promotions are upon request only at time of visit. Only one promotional offer may be applied per visit, and cannot be combined with other offers.